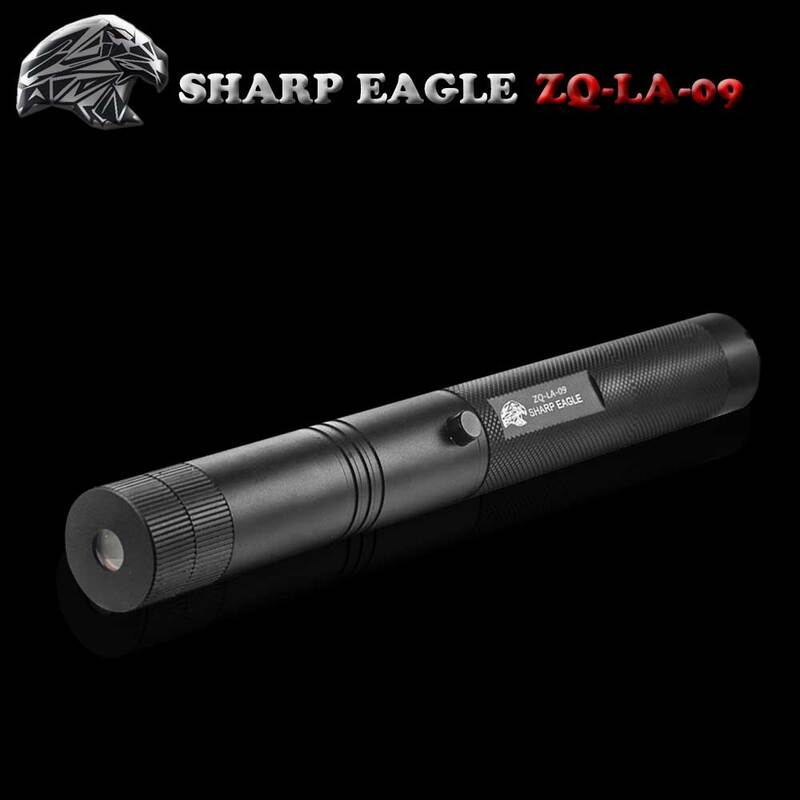 Possess this laser pointer for fantastic and magic visual enjoyment! 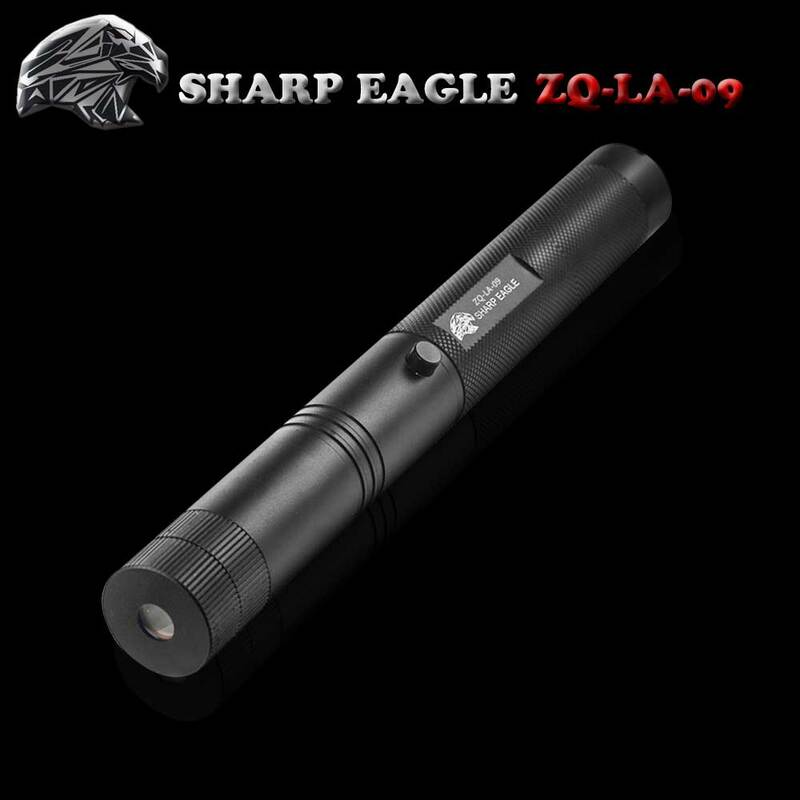 This SHARP EAGLE ZQ-LA-09 3-in-1 1000mW 532nm/650nm Green & Red Light Starry Sky Style Aluminum Laser Pointer, unlike ordinary ones, features dual colors lighting effect. 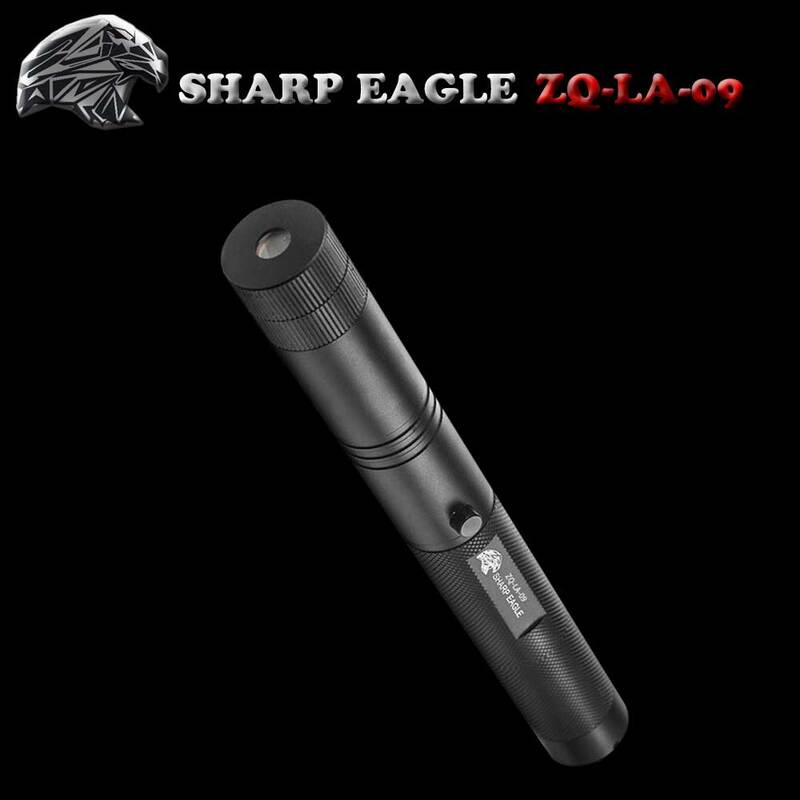 With it, you can easily point at any desired target or create romantic atmosphere in a few seconds. It is in compact size for easy and convenient carrying. Most of all, designed for teachers, professors, doctors, managers, engineers, astronomers, tour guides, explorers and so on, our laser pointer pen changes our life greatly and makes it full of fun and convenience!